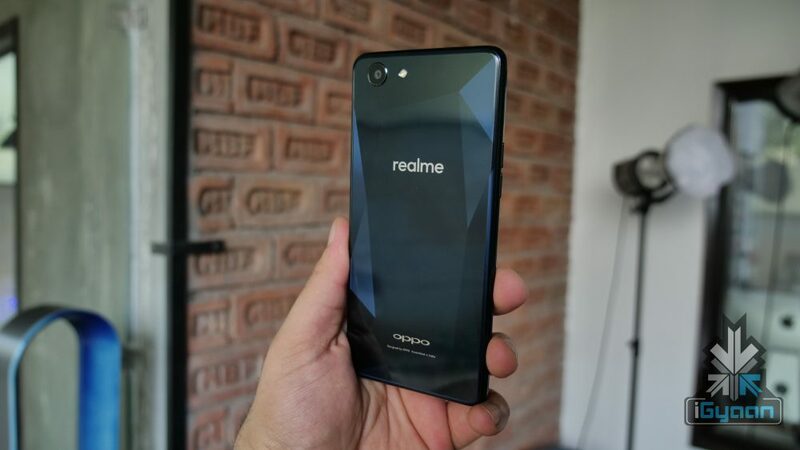 OPPO has unveiled its new sub-brand for India, Realme. 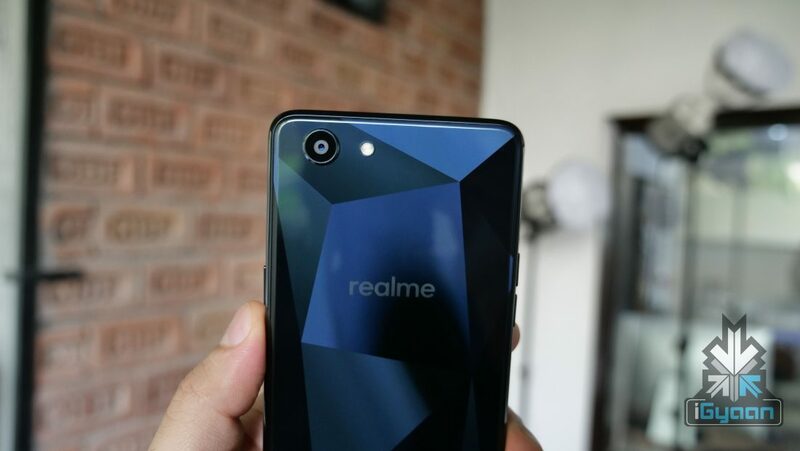 Under the new brand, the company has launched the Realme 1 in India at a starting price of Rs 8990. 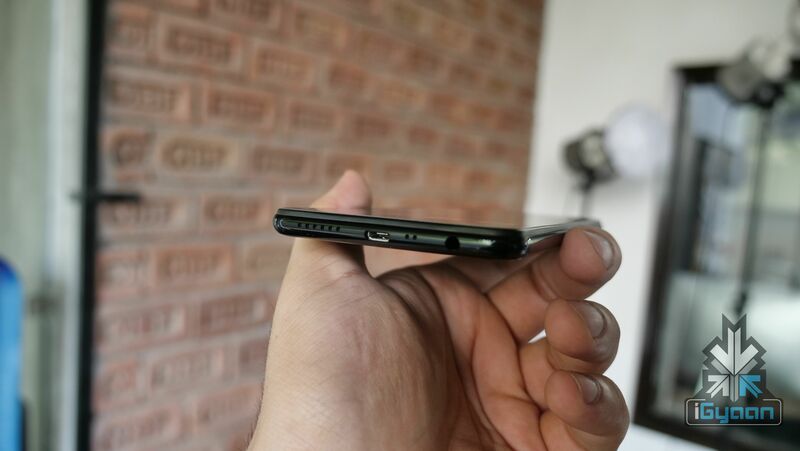 The smartphone will be available in three variants, one with 3GB RAM/32GB storage, second with 4GB RAM/64GB storage and the third with 6GB RAM/128GB storage. It is an Amazon-exclusive device and the first sale will be on the 25th of May and commence at 12 noon. 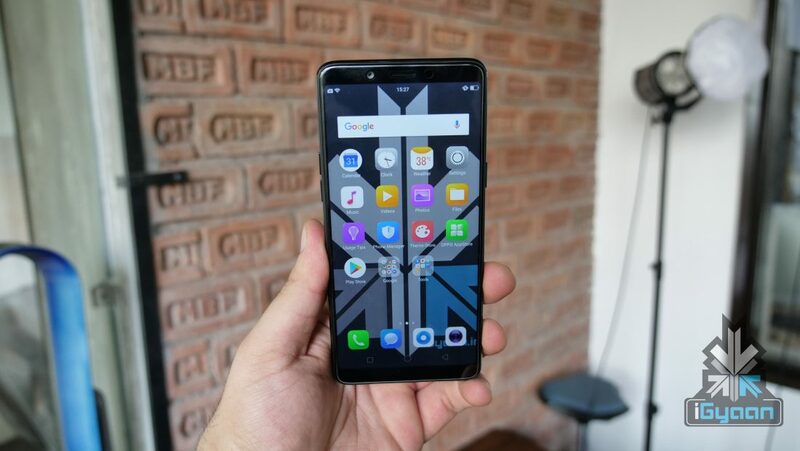 The OPPO Realme 1 is an interesting device with a few peculiar decisions taken by the company. Two of the most popular features of a budget smartphone, dual-camera setup and fingerprint sensor are both missing from the smartphone. This can be a deal breaker for many as a fingerprint sensor has become a norm for any smartphone these days. The Realme 1 has a 6 inch display with a 2160 x 1080 px resolution. This translates into an 18:9 aspect ratio which has become increasingly common these days. The smartphone runs on the MediaTek MT6771 Helio P60 chipset coupled with 3GB/4GB/6GB RAM and 32GB/64GB/128GB storage. The onboard storage is expandable via a microSD card in case you run out of the onboard storage provided. Powering the smartphone is 3410 mAh battery which charges via a micro USB slot. The Realme 1 runs Android 8.1 Oreo out of the box with ColorOS 5.0 on top. The custom skin is very similar to skins by Chinese smartphone makers, there is no app drawer and you’ll barely notice the version of Android because of the heavy customisation. There OPPO Cloud for people to store their data on the internet instead of their devices. Clone Apps will let consumers use two separate accounts of the same app, which can come in handy for a lot of people.